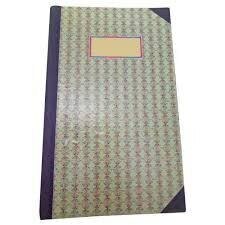 We “Pramukh Traders” operated our business in 2018 as the leading manufacturer and supplier of Educational Products which includes Note Books, Long Books, Practical Books, Drawing Copies, Rough Copies, Page One Graph Books, Softbound Long Books, etc. These products are widely used in schools, college, offices and other related places for wiring purpose. These products are crafted using re-cycled paper and advanced technology as per the defined international quality standards. 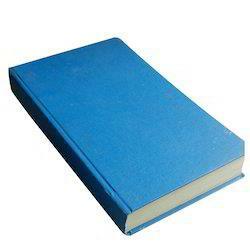 Our books are highly appreciated among the students and teachers for their features like fine finish, attractive prints, superior quality, perfect binding, moisture proof and tear resistance. The offered range is inspected properly by our quality experts upon distinct parameters of quality. In addition to this, we offer these products in different designs, colors and prints as per the information provided by the clients.